Truro has some great venues to see a show, listen to music or watch some comedy! 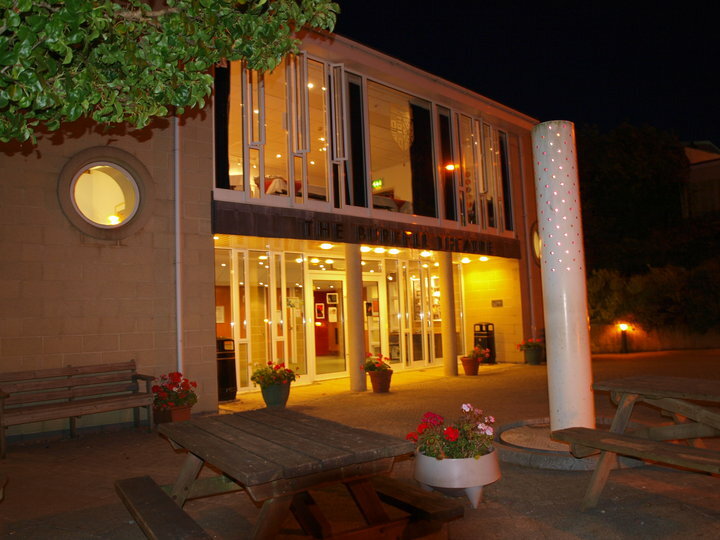 The Burrell Theatre - a diverse mix of theatre, dance, music & film. Find them at Truro School, Trennick Lane. The Old Bakery Studios - Truro's new grass roots venue has a killer line up for 2018 featuring everything from albulm launches through to award winning quirky comedy. TAODS - Truro Amateur Operatic & Dramatic Society, producing shows in Truro's Redannick Theatre as well as across the county. Royal Cornwall Museum - High quality events programme featuring world renowned speakers.